We always look forward to hearing from you and are open for suggestions, questions and your wishes. 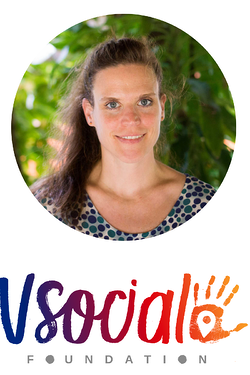 Please contact Susana via susana@vsocialfoundation.org or just simply use the contact form. Thank you!